We’ve partnered with a number of leading brands to create a brilliant range of Hockey for Heroes products. 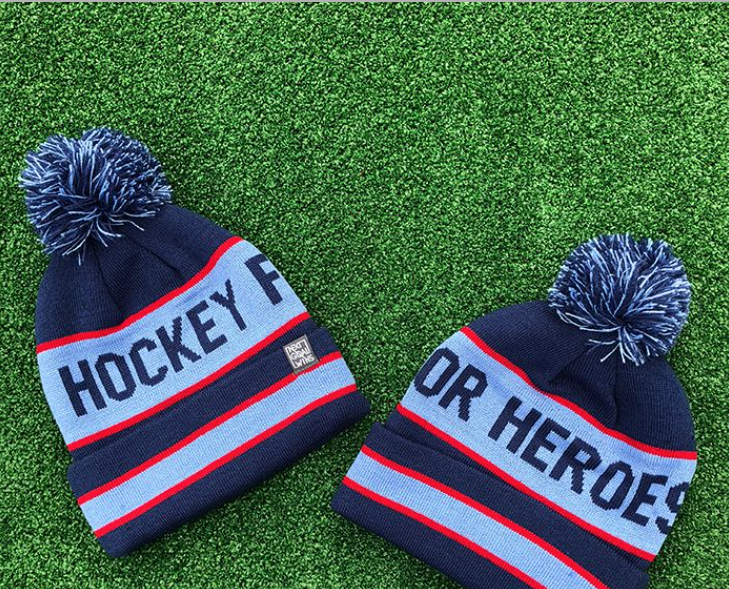 Every time you make a purchase our retail partners makes a donation to Hockey for Heroes, helping us to support those who have been affected by war. Keep warm, look great and help support our injured service personnel this winter with one of our brilliant hats. 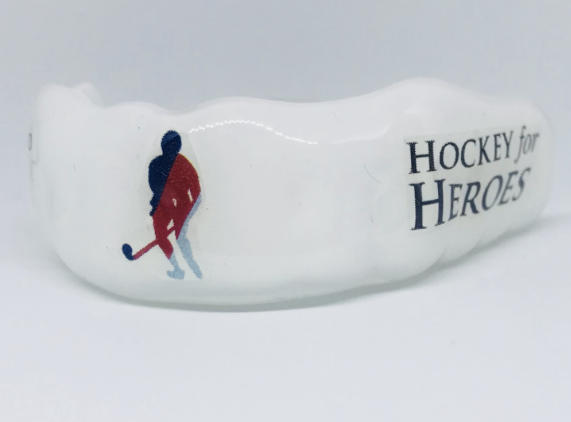 Protect your teeth and show your support with the Hockey for Heroes mouthguard, as worn by our team. 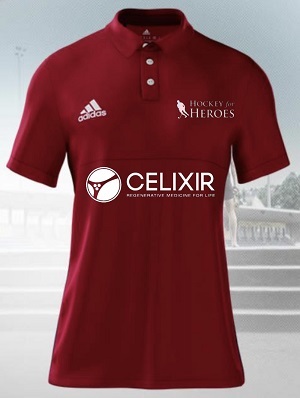 Wear your support with the Hockey for Heroes ladies polo shirt by Adidas in Red. Wear your support with the Hockey for Heroes mens polo shirt by Adidas in Red. 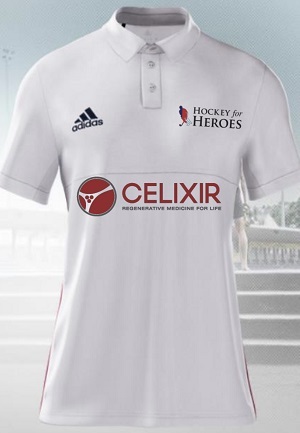 Wear your support with the Hockey for Heroes mens polo shirt by Adidas in white. Our partners will process your orders directly on our behalf and will donate a percentage of your purchase value to Hockey for Heroes. If you have any questions regarding products or your order, please contact our partner directly.